Home » Posts » Attentionology for K-5 Teachers » Fall Into the Holidays! …like brightly colored leaves falling from autumnal trees. …tricks and tools to catch and keep kids’ attention when distractions multiply. 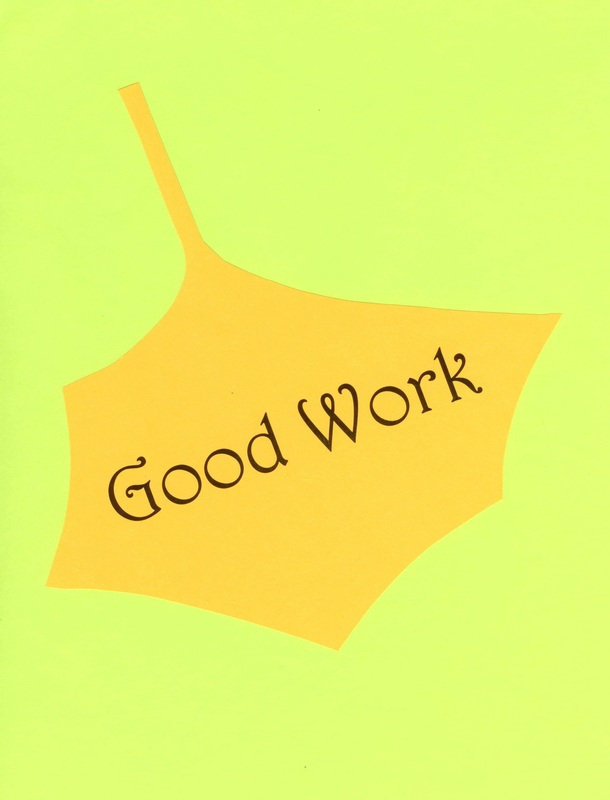 Invite kids to write examples of good work they plan to get done to post on a Fall Into the Holidays bulletin board. 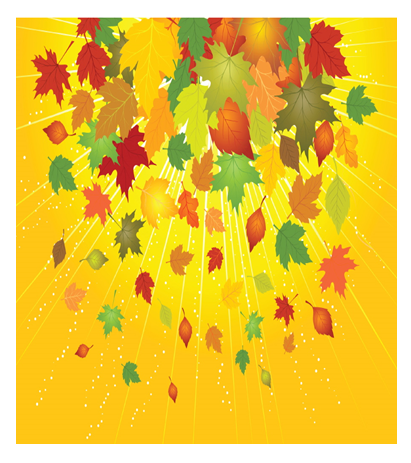 Create a Fall Into the Holidays Good Work – Good Fun Bulletin Board – Help kids turn over a new leaf this holiday season by inviting them to help you create a special bulletin board. All you need to craft this bulletin board is wall space, magic markers, construction paper for a header, and leaf cut-outs that you can buy or make from construction paper. Kids will enjoy making this eye-catching paper collage as a class project with a purpose. Explain to the class that each student will choose two or more leaf cut-outs to add to the falling leaves collage. Leaf cut-outs that fall with ideas for having fun preparing for the holiday season will fall into happy hands. 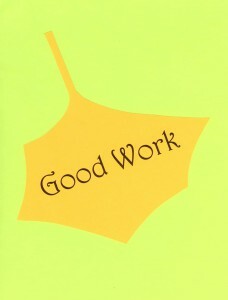 – on one leaf, an example of good work they plan to get done between now and the upcoming holiday vacation. – on the other leaf, an example of fun they look forward to in preparation for the upcoming holidays. 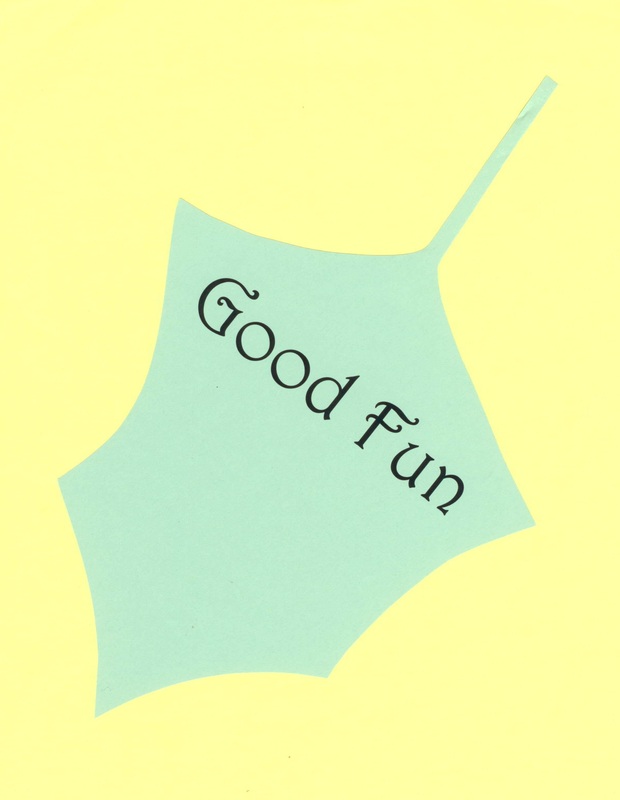 Be prepared to offer examples of good work and good fun to help prompt kids’ thinking. As time allows, extend the teachable moments with your Fall Into the Holidays Good Work – Good Fun bulletin board by using ideas students write on their the leaves as discussion-starters or lead-ins to lessons. Discussion opportunity: Begin a discussion about the importance of preventing bullying, even during busy times of the year when we may get so wrapped up in ourselves that we forget to watch out for others. Lead-in to Lesson opportunity: Point to the Fall Into the Holidays Good Work – Good Fun bulletin board and express appreciation for the student who set a math goal as you begin the lesson. 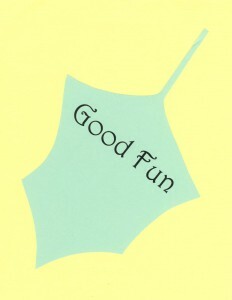 Good Fun examples are easy to imagine! Girls (and some boys) may write, “Can’t wait to bake cookies for the holidays!” …and so on. How else can you help kids fall into the holidays staying focused and on task in class? 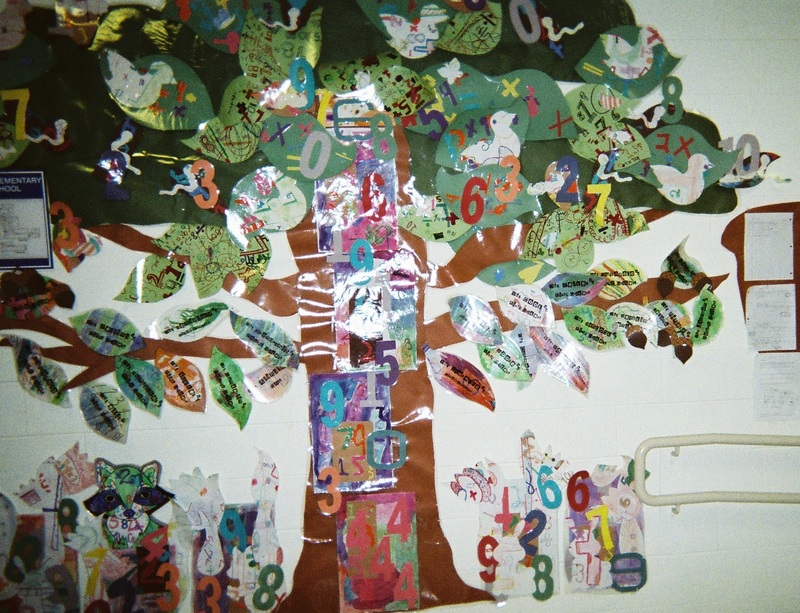 Fall into the holidays with an Attentionology Tree that includes numbers and symbols of staying focused and on task in class. Announce your plan ahead of the day you begin decorating your Attentionology Tree. Bring in a tree – artificial or real or turn a bulletin board into a giant tree using colored construction paper for the trunk and leaves. Begin this project by asking students if they feel more distracted than usual during the holiday season. Discuss the importance of staying focused and on task in class, especially during exciting times of the year when distractions increase. Talk about the impact of distractions, how they can get in the way of getting basic, good work done. Invite students to cut and color ornaments with Attentionology Tips on them to hang of the Attentionology Tree. 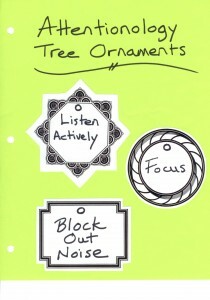 will help decorate your Attentionology Tree with ornaments that feature their ideas. Distribute pre-cut paper shapes or invite students to cut and color paper shapes from colored construction paper to make ornaments and numbers to hang on the tree. Instruct kids to write one “Attentionology Tip” on each ornament. Help students punch holes at the top of the ornaments and numbers. Tie ribbons to make loops for hanging the ornaments and numbers. To help maintain interest in your Attentionology Tree, invite a different student each day to hang one ornament at a time to fall into the holidays. Review the Attentionology Tips on the ornaments with the class when the tree becomes fully decorated. Optional: Give students small Attentionology Gifts, such as plastic star ornaments, to reward them for their work and help them remember the tips. 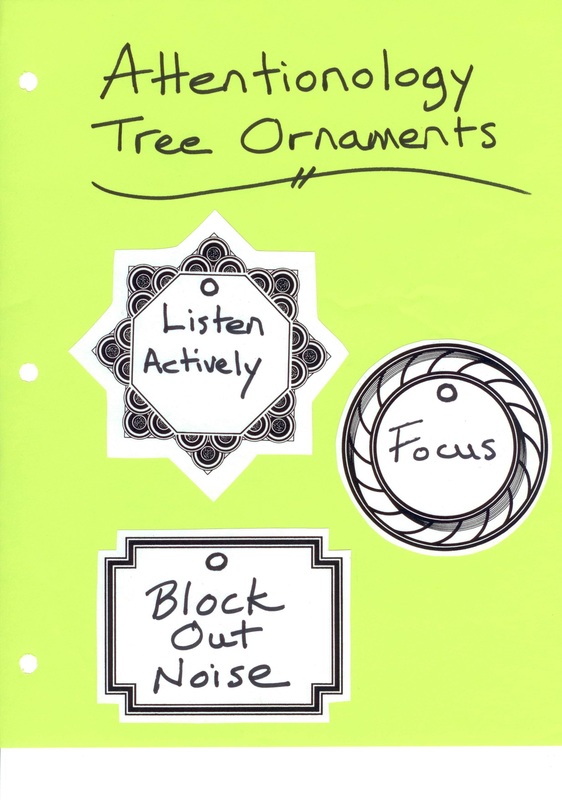 Leave the Attentionology Tree up over the holiday season to serve as a reminder to focus in class. Please send comments about how you help students stay focused and on task as holidays approach.